Clara, be my pal. Tell me: Am I a good man? As is customary when a new incarnation of everyone's favorite Time Lord is introduced, series 8 of BBC's Doctor Who revival kicks off with a revamped title sequence. 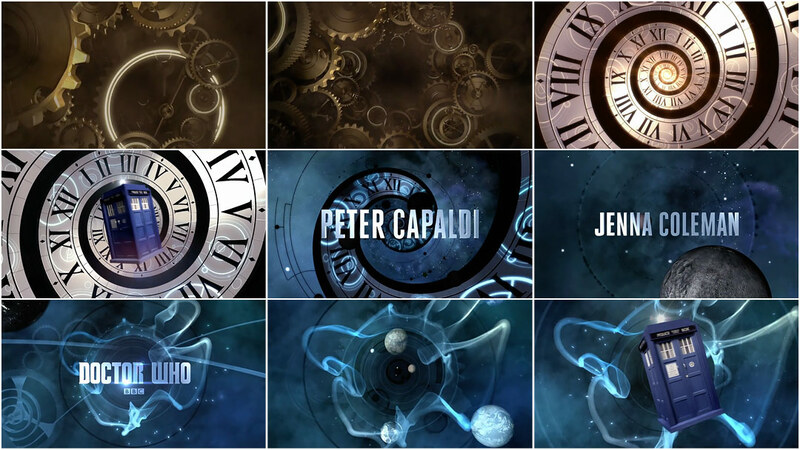 The fifteenth major iteration of the show's opening credits (beating the Doctor himself by several regenerations), the titles feature all of the wibbly-wobbly, timey-wimey stuff that has made the long-running science fiction series so compelling for more than five decades. While it retains iconic Who elements like the theme music and time tunnel motif, the series 8 sequence is a far more tactile affair than its predecessors. As the TARDIS blasts through space and time, gears and cogs turn and a recursive clockface spirals into an infinite field of planets, stars, and nebulae. Created in-house by BBC Wales, the new Doctor Who sequence was inspired by the work of Leeds-based motion designer and Whovian Billy Hanshaw. In 2013, Hanshaw created an unofficial title sequence for the forthcoming series as a showcase for his motion graphics skills, but when the video went viral he soon found himself talking to Who showrunner Steven Moffat. 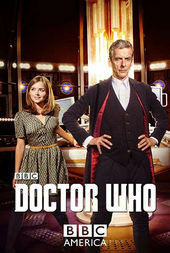 The show's producers were so impressed by Hanshaw's efforts, that he was invited to help develop the official title sequence for series 8, going from fan to collaborator overnight — not unlike the show's new star Peter Capaldi. Doctor Who title sequence concept created by Billy Hanshaw.